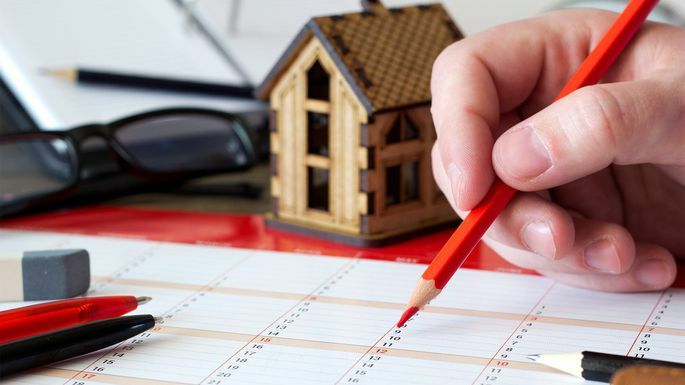 7 Types of Real Estate Allowed in a Self-Directed IRA. Self-directed IRAs are the only retirement accounts that allow investors to pursue alternative investments. Among those alternatives, the most popular is real estate—a broad asset class that includes many different investment opportunities. 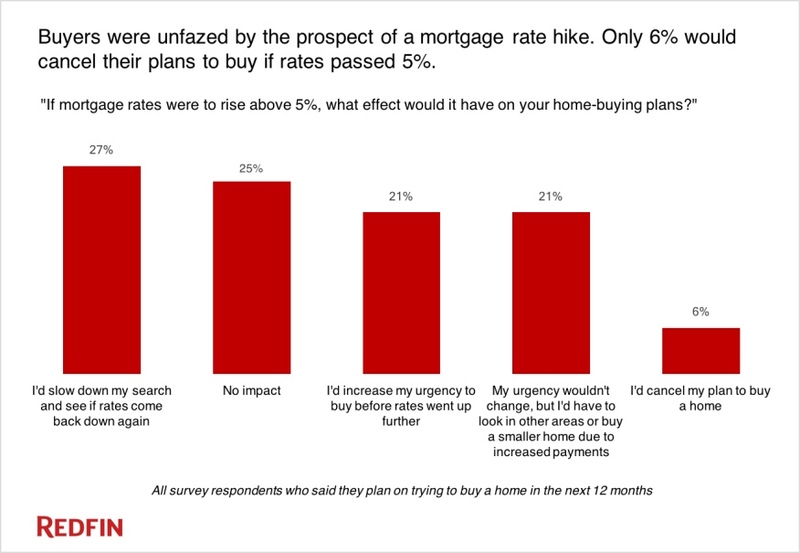 Home Buyers Remain Mostly Unfazed by 5% Mortgage Rates. Which Generation Is Struggling the Most to Buy a Home? (It’s Not Millennials). 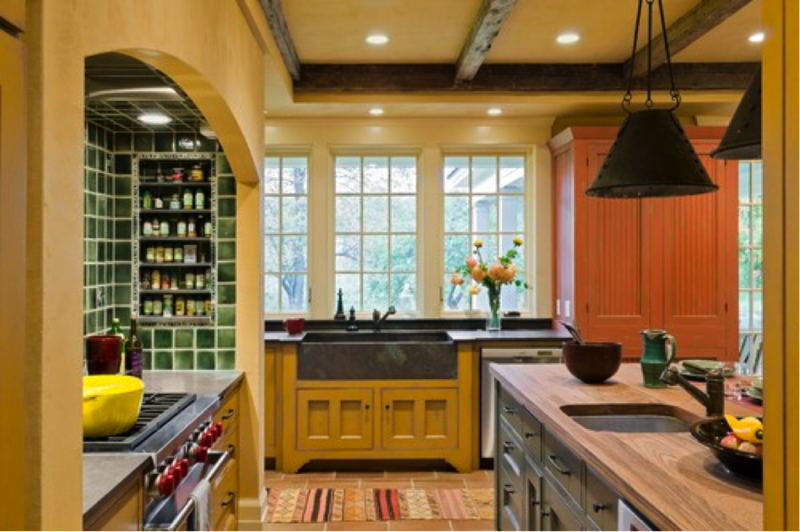 Whether you’ve planned a simple refresh or a full-scale renovation, making smart and informed design choices will help you maximize your return on investment. Consumer Financial Protection Bureau Releases Strategic Plan. The #CFPB says it will do everything necessary “to fulfill the Bureau’s statutory responsibilities but go no further.” Limiting CFPB’s future actions will “serve as a bulwark against the misuse of our unparalleled powers,” says Director Mulvaney. Categories: CFPB, Financing, Home Buyers, Interior Design, remodeling, Renovation | Tags: Consumer Financial Protection Bureau, Gen X, Interior Design Trends, mortgage rates, Redfin, Renovating My Home, Self-Directed IRA | Permalink. How accurate are those Zestimates from Zillow? We put them to the test. Zillow maintains that more than half the homes it lists sell within five percent of the home value “Zestimates” it gives for them. 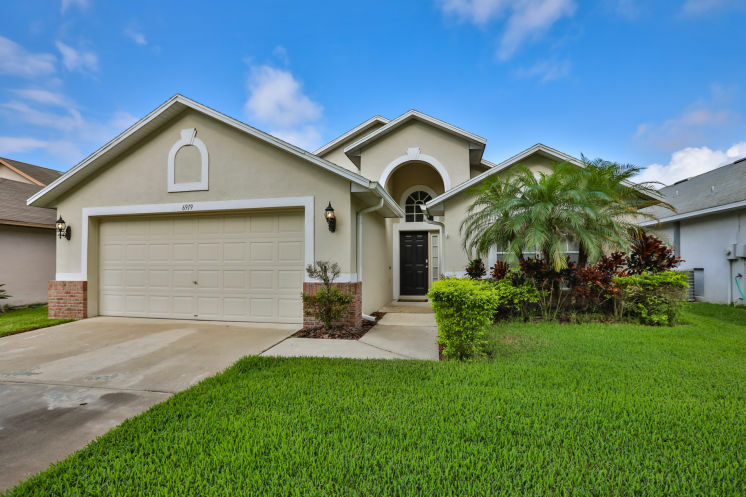 The Tampa Bay Times looked at 20 houses for sale on both sides of bay to see if that held up. 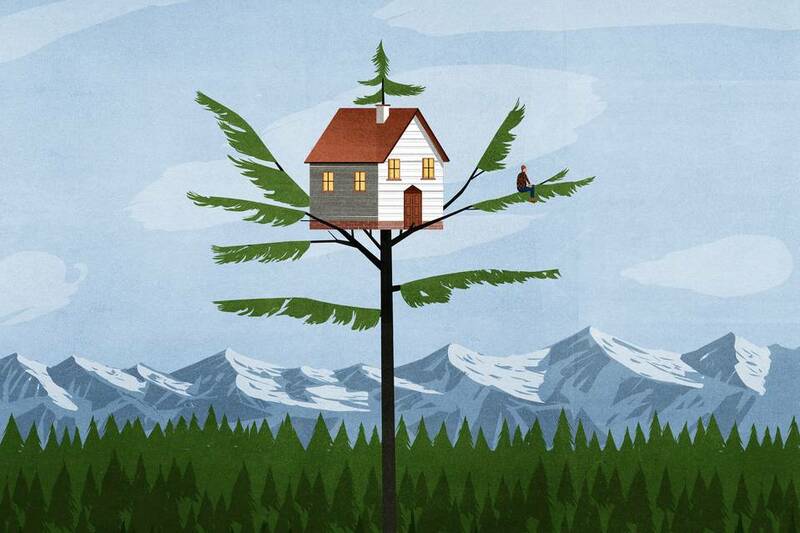 Are You Considering Buying a Vacation Home? People tend to be too optimistic about rental rates, vacancies, management fees, maintenance costs and home value increases. The federal consumer bureau says it’s okay for lenders to share buyers’ Closing Disclosure with agents, and it’s announcing soon the how-to-do-it details. Report: The number of homeowners (about 1.8M) who still owe more on a mortgage than their home’s current value has hit its lowest point since 2006. Categories: CFPB, Financing, Housing Economics, Second Homes, TRID, Urban Living | Tags: CFPB, Consumer Financial Protection Bureau, home value, Know Before You Owe, Underwater Homeowners, Vacation Homes, Walkability, Zestimates, Zillow | Permalink. Will new laws protect condo owners from apartment conversions and rogue associations? 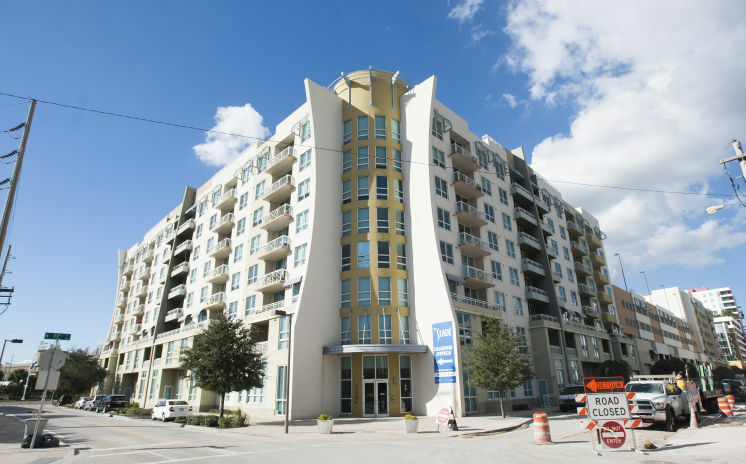 A bill passed by the Florida Legislature would affect places like The Slade in Tampa’s Channelside district, where condominium owners have battled a plan to convert homes into apartments. Back With Your Folks… In your 20s and living with mom and dad? In Florida, you’re not alone. 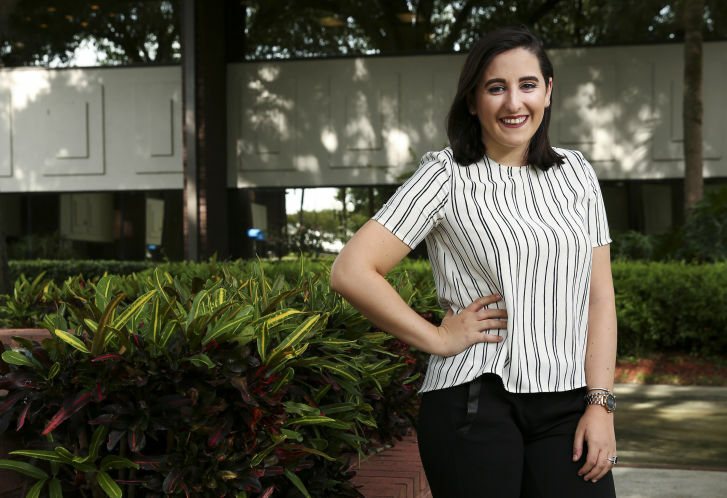 The Tampa Bay region is ranked 15th nationally for millennials who move in with their parents. Is the economy to blame, or something else? The groups want the CFPB to be led by a bipartisan commission instead of a single director. We’re used to having everything done quickly and easily, but getting a mortgage can take time. So how long does it take to get a mortgage? 7 New Florida Laws go Into Effect Today. 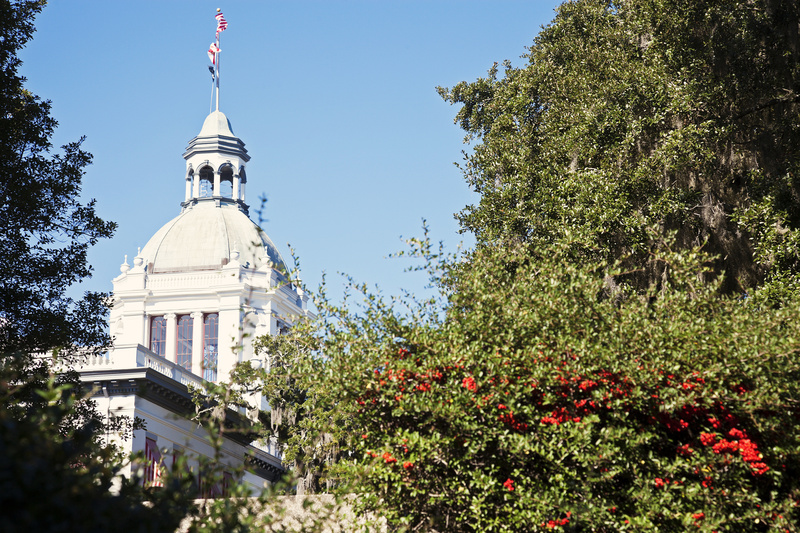 Seven real estate laws drafted by the 2017 Florida Legislature and signed by Gov. Rick Scott go into effect today (July 1), including a Florida Realtors priority: estoppel fee caps. Categories: CFPB, Financing, Legislation, Millennials, Tampa, Tampa Bay | Tags: Channel District, Condo Legislation, Consumer Financial Protection Bureau, Florida Legislature, Millennials Back Home, Mortgage Process, The Slade | Permalink. How was TRID rolled out to the public and the industry? How does rulemaking usually work? In a typical U.S. federal rulemaking, an agency publishes its proposed regulation in the Federal Register and seeks public comment. Depending on the complexity of the rule, comment periods can last from 30 to 180 days. Agencies then publish full responses to issues raised in the public comments and may publish a second draft proposed rule in the Federal Register if the new draft differs greatly from the original draft and raises new issues that may require further public comment. If no further steps are taken by the public or interested parties, the proposed rule is codified into the Code of Federal Regulations. What was the first “draft” of TRID and what did it look like? On July 9, 2012, the CFPB issued a “Notice of Proposed Rulemaking” and request for public comment. The 1,099-page document outlined the CFPB’s reasoning in designing the Loan Estimate and Closing Disclosure forms and provided samples of the forms for different types of loan products and explanations of how they should be filled out and used. How long did the public have to comment, and how many comments were received? The CFPB gave the public about five months — until Nov. 6, 2012 — to submit comments. Between the public comment period and other information for the record, the CFPB reviewed nearly 3,000 comments. How did TRID change after the initial comments? The bureau validated its testing of the new disclosure forms by conducting a quantitative study of the new forms, developed Spanish-language versions of the forms and developed and tested different versions of the disclosures for refinance loans. When was the final rule published? On Nov. 20, 2013, the CFPB published the final, 1,888-page TRID rule and set an effective date of Aug. 1, 2015 for implementation of the regulation. This date was later changed to Oct. 3, 2015. What were some of the industry’s concerns or common criticisms about the TRID rule prior to implementation? The rule’s preamble alone, which described 44 years of mortgage industry regulation and provided context for the proposed changes, ran nearly 1,400 pages. When printed, the rule weighed about 15 pounds. Many companies — especially small businesses with fewer resources than large mortgage entities — complained about the difficult-to-digest text, especially in light of their efforts to adjust and comply with several other complex mortgage industry regulations that were released prior to TRID. Many felt that the rule’s exhaustive text still didn’t contemplate how the new disclosure forms and procedures would would work in some real-world scenarios. The CFPB acknowledged that it would be impossible to address every nuance in the mortgage transaction process, and the bureau pledged to collect some of the most frequently asked questions and issue more specific interpretations and guidance as needed. In early 2015, many industry professionals began voicing concerns about whether their loan origination and management software providers would be able to make the necessary changes and updates to their systems to accommodate processing of the new forms. Some providers weren’t expecting to deliver these updates until spring 2015, leaving only a few months for companies to learn how to use the new system, beta test it and work out any kinks. Some companies that did receive their upgraded systems well ahead of the TRID implementation date reported that they were encountering bugs and errors. And finally, many were worried about the logistical nightmare of operating two systems simultaneously, as any loan application taken before the implementation date, but not closed before then, would have to be processed using the older system and disclosure forms. Digesting such a complex rule, training employees on how to comply with the new disclosure forms and processes and deploying software changes — all while operating “business as usual” — proved to be an expensive challenge for a lot of companies, particularly smaller companies that don’t have the hefty compliance resources and experts that large, national companies have. Because the CFPB placed responsibility for TRID compliance on mortgage lenders, real estate agents, title and settlement professionals, escrow agents and other third parties were concerned about how this would affect their relationships with their lender partners. Before the implementation date, some lenders began vetting their third-party providers for their ability to demonstrate that they could adhere to the lenders’ standards. Smaller companies worried that they would get pushed away in favor of larger companies with more compliance resources and transaction volume. Some compliance experts even raised questions about whether lenders’ reaction and their “preferred provider” lists would eliminate or interfere with consumers’ right to choose their settlement service providers, resulting in RESPA violations. Why did the CFPB change the original implementation date for TRID? From early to mid-2015, the affected industries began to voice concerns that many providers would not be ready to process loan applications using the new forms and systems by the Aug. 1, 2015, implementation date. Many companies said their loan origination software providers were either behind in developing the necessary software upgrades or struggling to work out technical glitches. Small companies such as rural credit unions said they were struggling to find the time and resources to devote to preparing to comply with the complex rule. 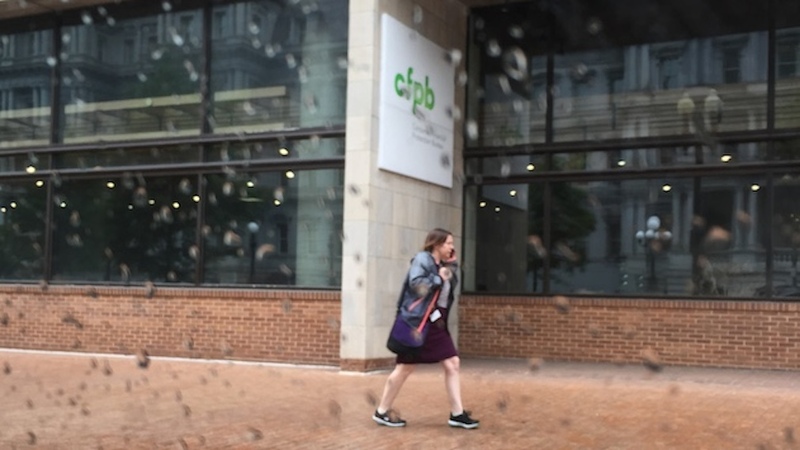 The affected industries asked the CFPB to consider delaying TRID’s effective date, and some organizations even backed legislative efforts to push the date off. They fizzled out in the 2015 legislative session, and the CFPB refused to budge, with Director Richard Cordray firmly stating on several occasions that the bureau gave everyone nearly two years to prepare for the changes. When did the CFPB change its mind? On June 24, 2015, the affected industries got their wish granted when the CFPB issued a proposal to push TRID’s effective date to Oct. 3, 2015. Why did the CFPB delay implementation? The bureau said its decision was intended to correct an “administrative error” that would have delayed the effective date by at least two weeks — but many were skeptical of that explanation and believed that persistent concerns about delayed loan origination software rollouts finally tied the CFPB’s hands. Whatever the reason for the delayed effective date, the affected industries were grateful to have an additional two months to prepare for the changes. 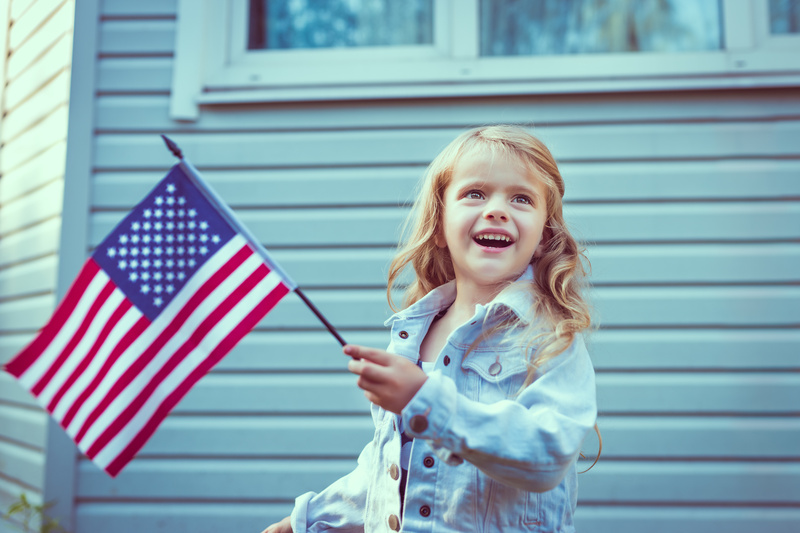 After a several-year effort, TRID finally became the law of the land on Oct. 3, 2015, with all mortgage applications initiated on or after that date processed using the new forms. 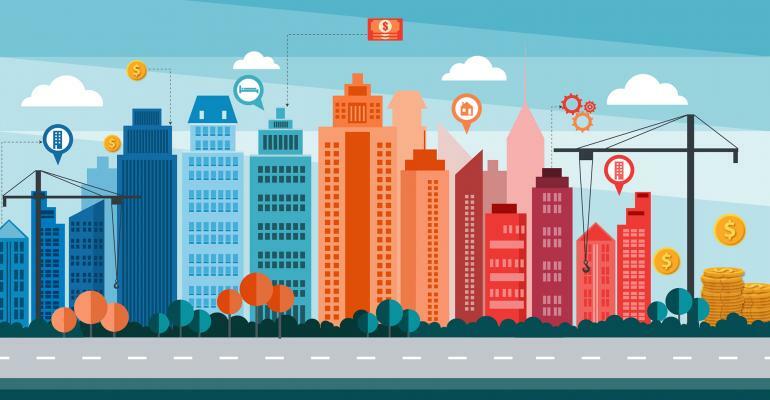 How did the industries affected by TRID prepare for it? What did the CFPB do to help industries prepare for TRID? In consideration of the complexity of the TRID rule and the overhaul of a mortgage transaction process that had been in place for more than 30 years, the CFPB in its original rulemaking gave the affected industries about 21 months to read and digest the regulation, train their staffs and make adjustments to their loan processing software to accommodate the new forms. The bureau also created a Web page containing educational and training resources for the affected industries, including sample forms and a Small Entity Compliance Guide. It also held several webinar training sessions to discuss real-world applications of the forms and field frequently asked questions. What did industry trade groups do to prepare for TRID? 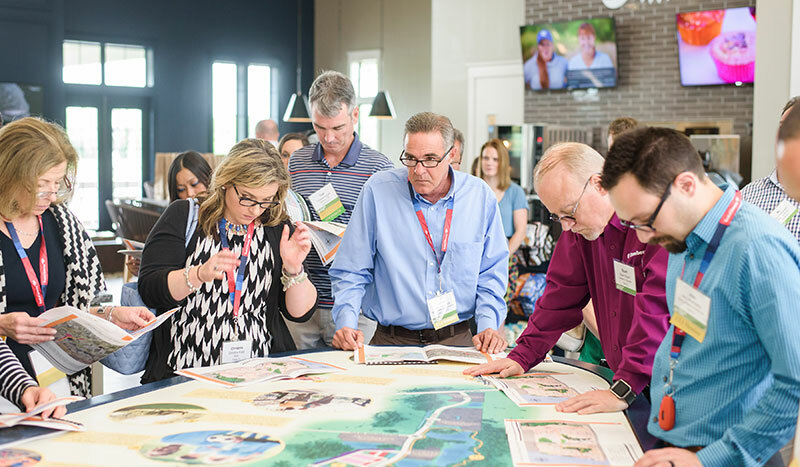 Most industry trade groups held educational and training sessions of their own, sometimes working together across the different real estate, mortgage and settlement services segments. The bulk of these efforts were led by the American Land Title Association (ALTA), the national trade association and voice of the abstract and title insurance industry. How has TRID changed the way mortgage transactions are conducted? What specifics has TRID changed about the process? TRID requires lenders to use the new disclosure forms, sets forth deadlines for when the forms must be given to the consumer and limits by how much the final deal can deviate from the original loan estimate. The Loan Estimate (LE) replaces the early Truth in Lending (TIL) statement and the Good Faith Estimate (GFE) and provides a summary of the key loan terms and estimated loan and closing costs. Issuing an LE does not mean that the lender has approved or denied the loan; it only means that the lender has committed to honoring the fees described in the LE, as long as the loan is later approved without any changes in circumstance affecting the loan application. What happens after the borrower gets the Loan Estimate? After receiving the LE, the borrower must inform the lender that he wishes to proceed. Lenders have established different requirements setting forth what a client must do in order to indicate that intent. Lenders cannot charge any fees, including application or appraisal fees, until clients indicate their intent to proceed; the only fee lenders can charge at this point is a reasonable fee for a credit report. After 10 business days with no indication, the lender is no longer required to offer the terms initially offered in the LE. If the lender closes the application, the borrower will need to start over from the beginning. What happens when the client states an intent to proceed, and what if the Loan Estimate needs to be revised? Once a client indicates they intend to proceed, lenders may require payments for an appraisal, application or other loan processing fee. In some circumstances, an LE may need to be revised. The client decided to change loan programs or the amount of the down payment. The client’s credit status changed, perhaps owing to a new loan or a missed payment. The lender could not document overtime, bonus or other income provided on the client’s application. The Closing Disclosure (CD), which replaces the final TIL statement and the HUD-1 settlement statement, comes into play after the consumer has indicated intent to proceed, providing a detailed accounting of the transaction. When do consumers see the Closing Disclosure and what does it include? Consumers must receive the CD three business days before closing on a loan. The CD must contain the buyer’s and the seller’s real estate brokerages’ and agents’ names, addresses, state license ID numbers, email addresses and phone numbers. If this information is unknown, the form can’t be completed. What happens if there are last-minute changes to loan terms? Any significant changes to loan terms will require the lender to issue a revised CD, triggering a new three-business-day review period. An increase in annual percentage rate (APR) by more than 1/8 of a percent for regular, fixed-rate loans, or 1/4 of a percent for adjustable loans. A prepayment penalty being added, making it expensive to refinance or sell. Changes to a basic loan product, such as a switch from fixed rate to adjustable interest rate or to a loan with interest-only payments. How are the documents retained for records? Creditors must retain copies of the CD and all related documents for five years after consummation; Creditors/servicers must retain the Post-Consummation Escrow Cancellation Notice (Escrow Closing Notice) and the Post-Consummation Partial Payment Policy disclosure for two years. For all other evidence of compliance with the integrated disclosure provisions, including the LE, creditors must maintain records for three years after consummation of the transaction. 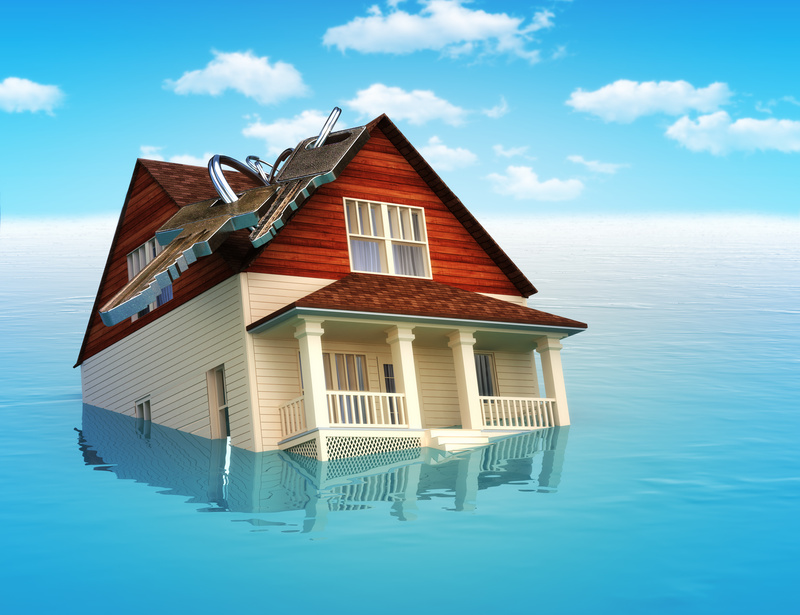 What happens if the creditor sells the mortgage and doesn’t service it? If a creditor sells, transfers or otherwise disposes of its interest in a mortgage and does not service the mortgage, the creditor must provide a copy of the CD to the new owner or servicer of the mortgage as a part of the transfer of the loan file. Both the creditor and this new owner/servicer must retain the CD for the remainder of the five-year period. What hasn’t changed about the mortgage process? Does TRID apply to preapprovals or prequalifications? TRID does not make changes to preapprovals or prequalifications. 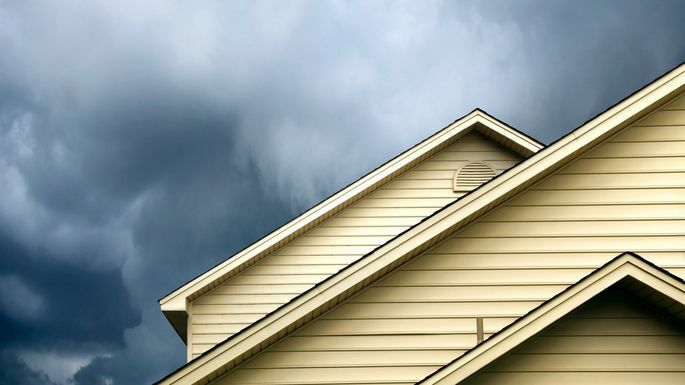 Does TRID apply to reverse mortgages, HELOCs or other loans? For these types of mortgages, creditors must continue to use the Good Faith Estimate (GFE), the HUD-1 Settlement Statement and Truth in Lending Act (TILA) disclosures, as applicable. There is a partial exemption for certain transactions associated with housing assistance loan programs for low- and moderate-income consumers. Categories: Financing, Home Buyers, Home Sellers, TRID | Tags: Amy Swinderman, CFPB, Closing Disclosure, Consumer Financial Protection Bureau, Inman News, Know Before You Owe, Loan Estimate, TILA-RESPA, TRID | Permalink. 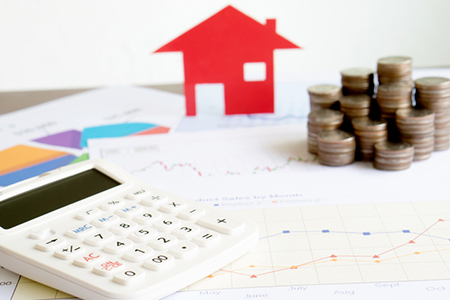 The results of a survey conducted by the American Bankers Association show that the costs of TRID could be raising consumer mortgage loan fees and delaying transactions. The increased costs are occurring in origination, closing and settlement, attorney, appraisal, loan lock, processing, administration, abstracting and application fees. ABA is calling for the Consumer Financial Protection Bureau to take a closer look at some of these uncertainties and compliance concerns. Inman News reports that the American Bankers Association (ABA) has released results of a post-TRID (TILA-RESPA Integrated Disclosure) mortgage lender survey showing that some banks are so burdened by the complex regulation, they are charging higher mortgage loan fees to consumers. And while that finding is sure to raise eyebrows at the Consumer Financial Protection Bureau (CFPB), which had consumer-friendly goals in mind in implementing Know Before You Owe, the ABA says its survey results warrant the bureau taking a close look at some of the uncertainties and compliance concerns that persist even five months after TRID took effect. About a quarter of the 548 banker participants in ABA’s survey reported that TRID’s heavy compliance burden has increased the total cost to the consumer to obtain a loan. Those increases are occurring in origination, closing and settlement, attorney, appraisal, loan lock, processing, administration, abstracting and application fees, the bankers told ABA. Why the increase? The survey suggests that complying with the 1,800-page TRID rule requires additional compliance staff and training, third-party compliance audits, pre- and post-closing and legal reviews and loan origination system (LOS) testing. “Banks have higher costs, and they are looking to recoup those,” said Robert Davis, an executive vice president at the ABA. “Some banks that have not raised fees have indicated in communications with us that they are not going to raise any fees until they see how things settle out. How much of an increase are consumers paying? According to the respondents, it’s anywhere from 1 to 75 percent, with an approximate increased cost of 15 percent per transaction. The average added compliance review and due-diligence processes cost per bank was about $300 per transaction, but some banks reported as high as $1,000 in additional costs. 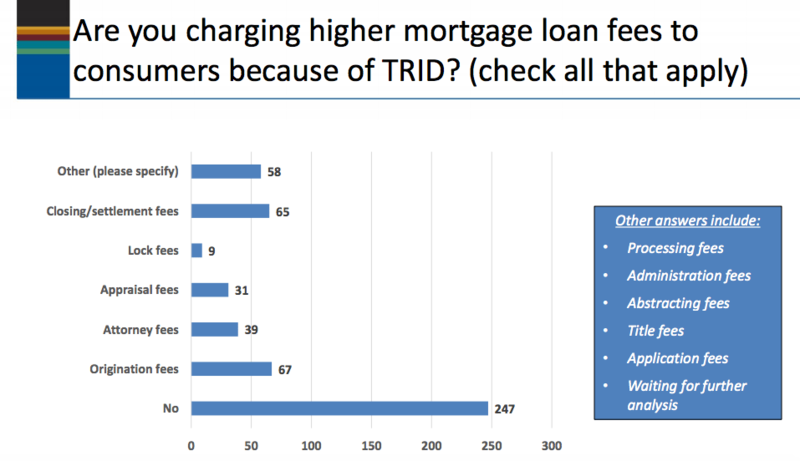 The ABA’s survey also concluded that TRID has caused loan closing delays anywhere from 1 to 20 days; bankers are still waiting for LOS updates and are having to resort to using manual workarounds; and many banks have been forced to eliminate certain products such as construction loans, ARMs and home equity loans as they feel the rule does not provide adequate compliance direction. “The bureau has a lot of things to do and it may want to move onto other things, but this is a very complex rule,” Davis continued. “Beyond the complexities, there are ambiguities about certain applications. “There is still a need for a cleanup of the rule and clarification of certain issues to reduce the number of unknowns. We really want the CFPB to dedicate resources to these issues by creating a small task force to work with the industry on about 15 to 20 issues that we feel need resolution. ABA’s survey polled banks of all sizes and locations about their post-TRID experiences during the first two weeks of February. Categories: Financing, Home Buyers, Legislation, TRID | Tags: American Bankers Association, Amy Swinderman, CFPB, Consumer Financial Protection Bureau, Robert Davis, TRID | Permalink.